Marco Cerato has joined the European team of the Mundipharma network as Senior Vice President of Business Development and Strategic Partnerships. In his new role, Mr Cerato will report to Alberto Martinez, President & Chief Executive Officer in Europe. He brings with him a wealth of business development experience, namely in-licensing, out-licensing, alliance management and mergers & acquisitions globally, with a specific focus on cancer supportive care and oncology. 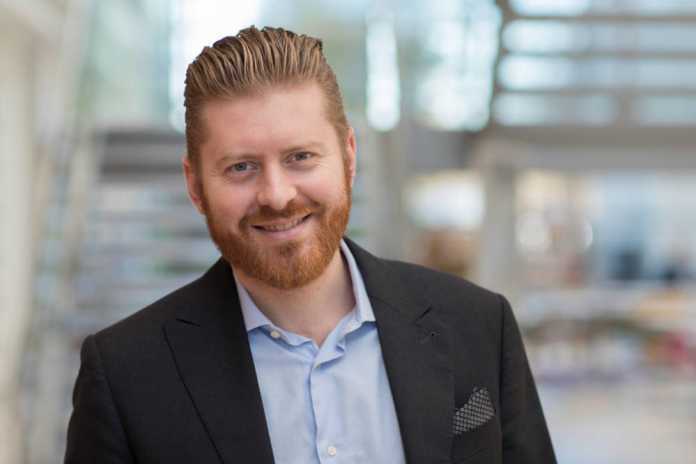 He started his career with Eurand in Italy and since 2011 has been at Helsinn Healthcare in Switzerland, where his last role was Global Head, Business Development and Licensing. “It’s an exciting time to be joining Mundipharma as it increases its focus on delivering innovation through partnerships, my position is crucial to making this vision a reality,” said Mr Cerato. Alberto Martinez, President & CEO, added: “We are delighted to fill this strategic position with such a motivated individual. Marco has significant commercial, development and strategic leadership expertise.